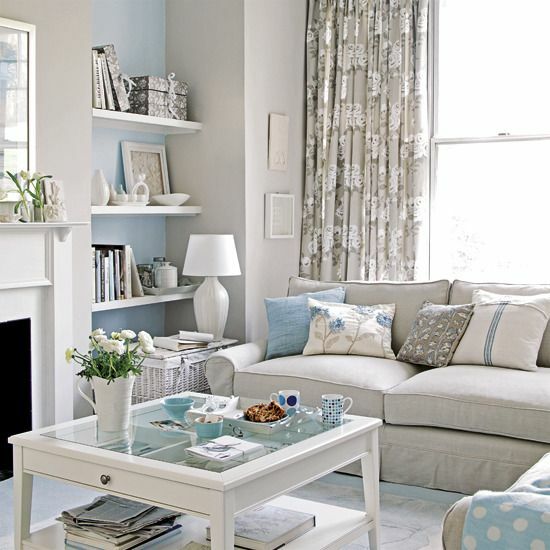 There’s a lot being shared on the topic of “decorating with a neutral colour scheme” and opinions spread from one end of the spectrum to the other. 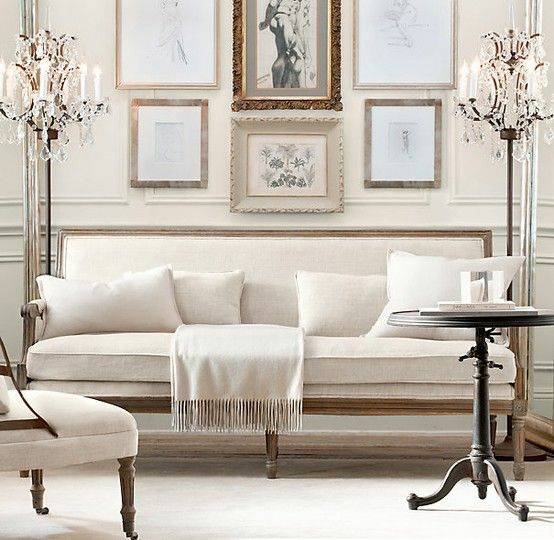 At the end of the day, one thing is undeniable: A neutral decor is anything but dull. 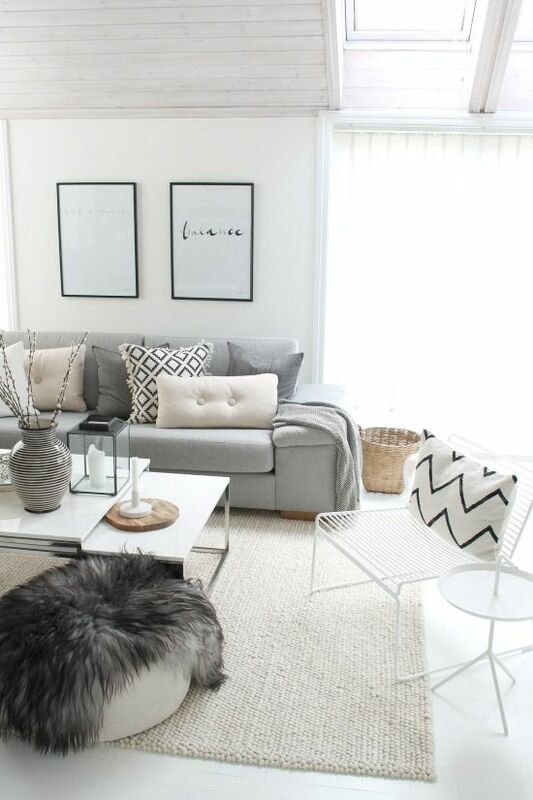 In the first two images, the use of neutral colours together with the clean lines of the furniture and accents resulted in a Modern look with a Scandinavian flavour. By introducing layers of neutral colours, interesting patterns and different textures, depth was achieved, giving the space a relaxed and inviting feel. 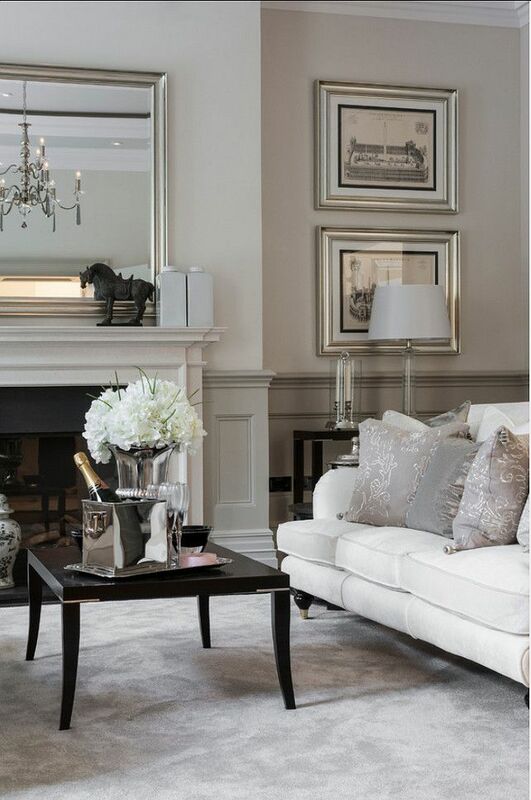 The next two images showcase timeless, elegant interiors with classic shapes. The addition of warm metal finishes through accent pieces helps bring warmth to these neutral spaces while creating visual interest. 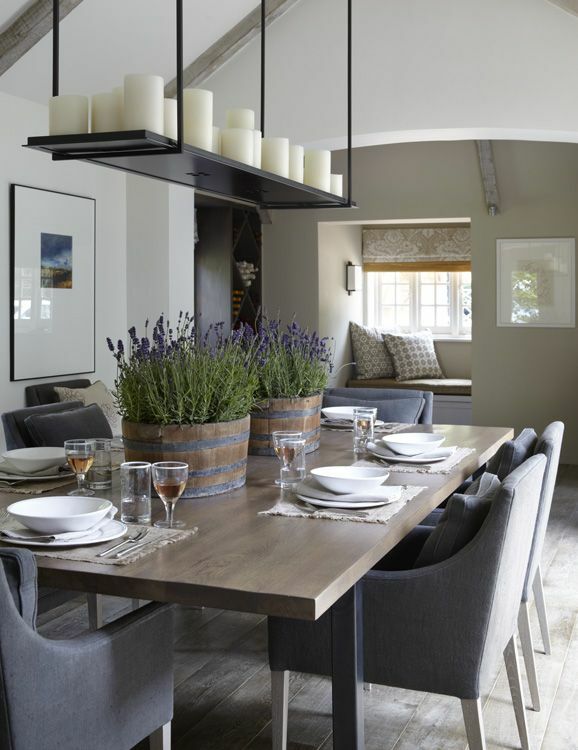 The next few images feature beautiful dining rooms with a neutral colour palette. And each one of them, through the furniture and accessories chosen, conveys a different feel and look: Modern Scandinavian, Rustic Chic and Modern Eclectic. 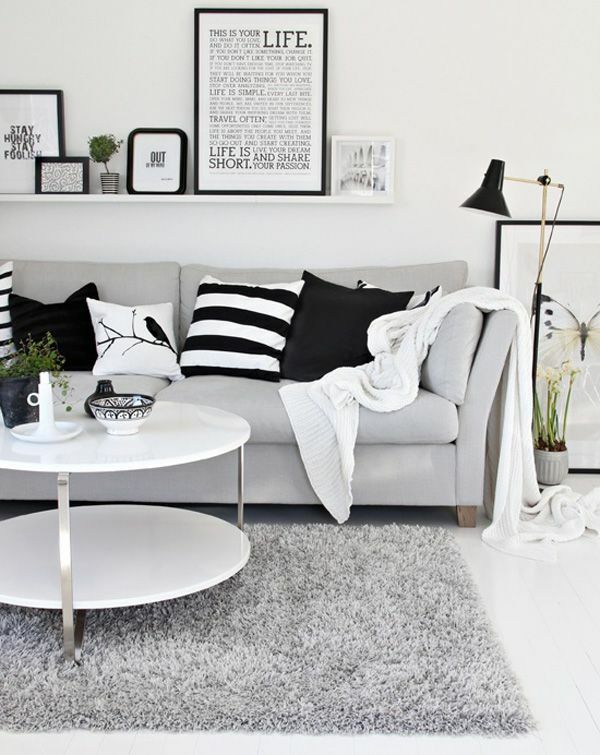 A large scale artwork or a gallery wall display is another great way to add personality to a neutral room. And, as you can see in the image below, it doesn't have to be loud or colorful to make a statement and naturally become the focal point in the room. 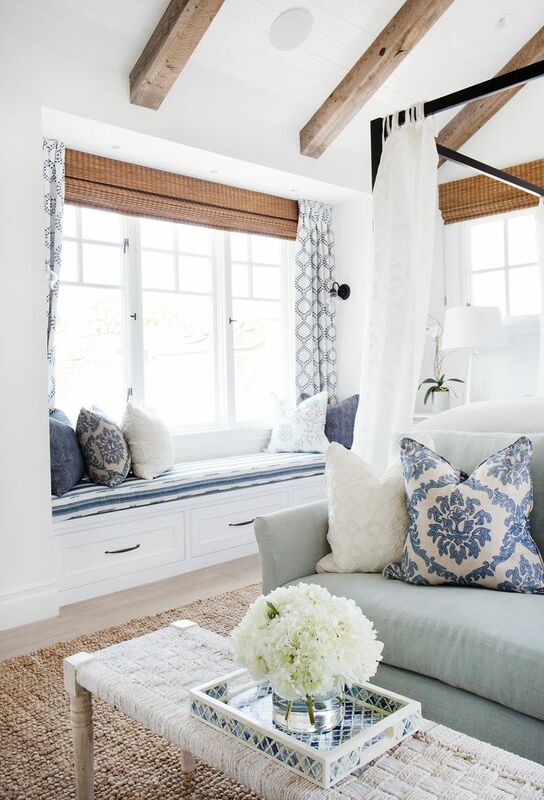 In the images below, the neutral colours, the use of natural elements and soft patterns give these rooms a relaxed coastal feel. 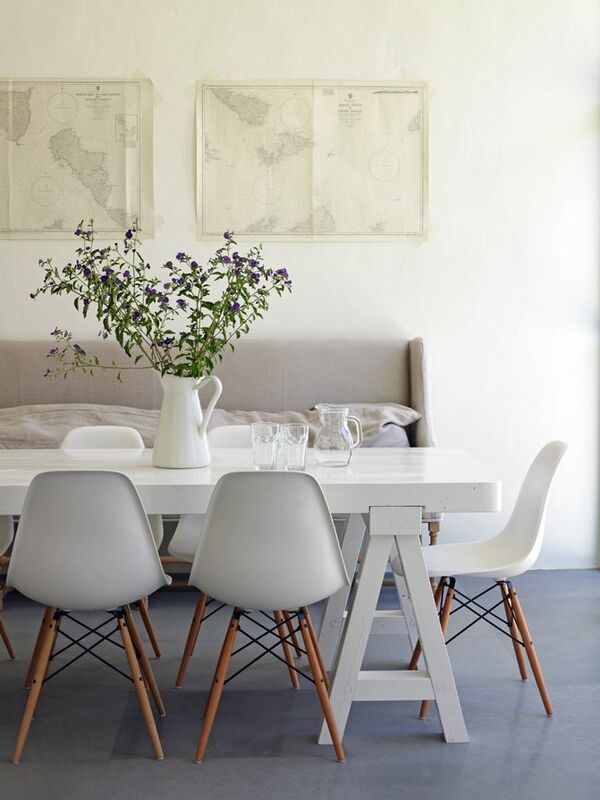 For more design tips and decorating ideas Sign up to our bi-weekly Newsletter - THE STYLE JOURNAL.